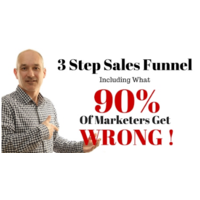 Discover how to build your very own simple 3 step sales funnel including what 90% of marketers do wrong so you can get it right ! 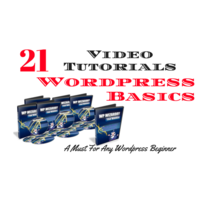 Discover how to add Youtube videos to WordPress. 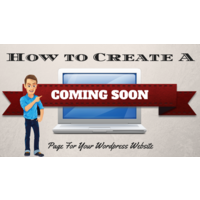 No technical skills needed as this is the easy way. 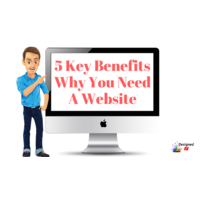 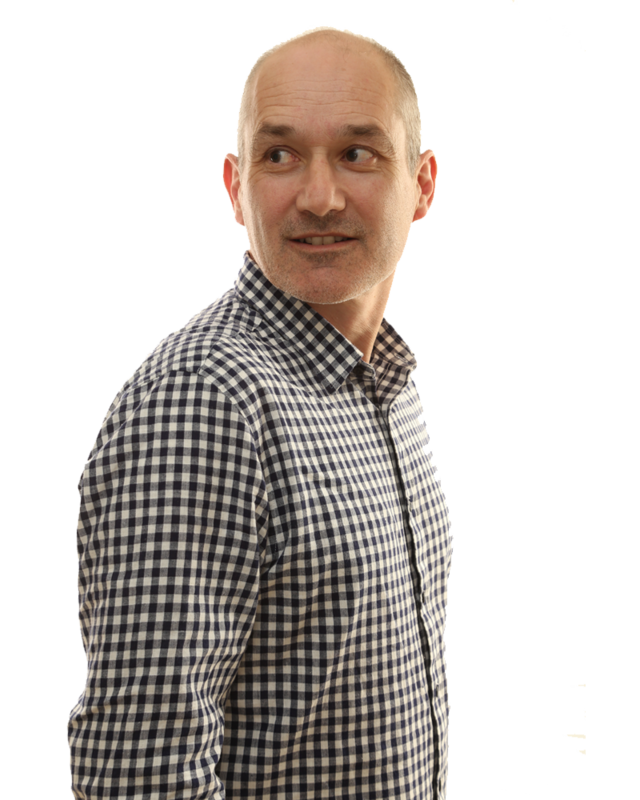 Having been in the web design game a few years now, I am always answering the question ” Why you need a website for your business ” below is a video where I explain the 5 key benefits of why you need a website for your business. 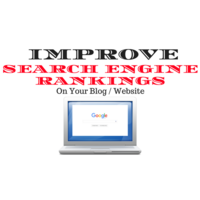 If you are a blogger who is interested in reaching a large audience with their blog you should consider paying special attention to search engine optimization (SEO) of your blog. 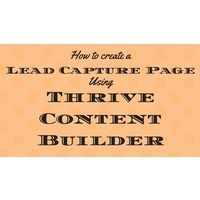 Reaching a large audience may be a priority for a number of different reasons. 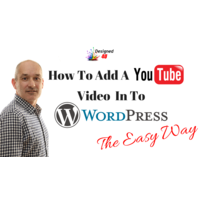 If you have been sleeping under a rock for the last few years then you probably will not know that video has become one of the MUST have marketing tools for any business. 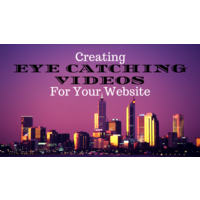 These video marketing ideas will help you gain an advantage over your competitors. 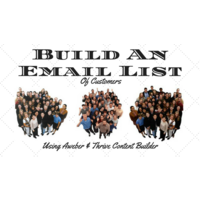 Probably the most important part of any business is building an email list of customers in this post I am going to walk you through the steps you can follow to put in place the exact system used by the top businesses in the world. 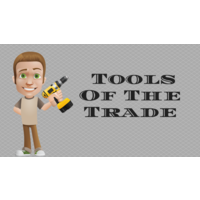 What Is Email Marketing – Why Do I Need It ?